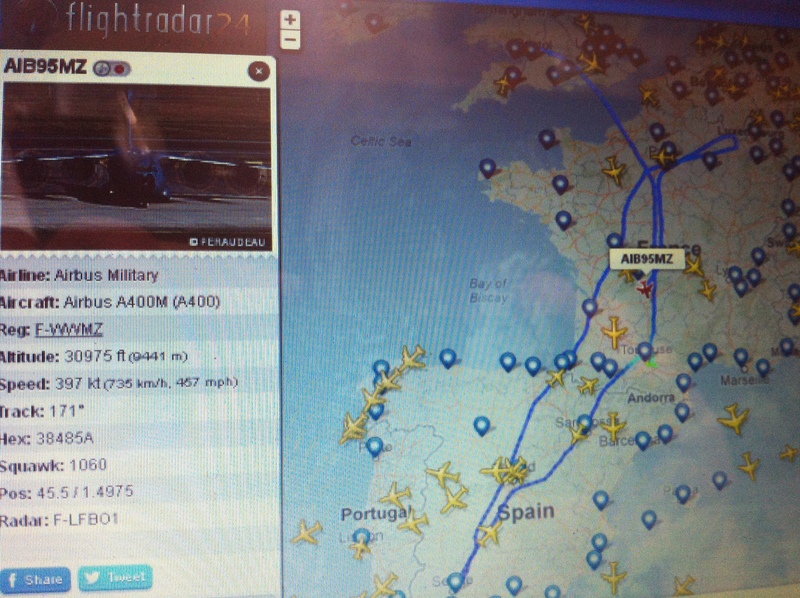 Are the French Military Chemtrailing the EU…??? 4 trails, in the video there are only 2 ? 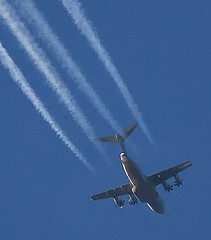 I have seen military planes chemtrailing, turning on and off the sprays too. One time, I saw a low A400 spewing out thick chemtrails it was sickening….I had no chance to film it before it dissapeared into dense cloud cover….I have been watching out for my chance to capture another…this one was much higher but it is in my opinion spraying toxins….reports show as a little as 5ugl nanoparticles of aluminium oxide will significantly impair our immune systems when breathed in…rain water samples we have, although questionably from a government lab,… still showed 20 ugl of aluminium..and therefore a significant danger to health…!!! There are also direct correlations between massive increase in various illnesses and the reported sightings of chemtrails in the EU….sales of allergy tablets has dramatically increased, so our local pharmacy confirms. ← DO WE HAVE ANY REAL RIGHTS TO PRIVACY..??? Is the 20ugl from the sample aluminium nanoparticles, or is it airborne dust mixed with rain?